- Contact less cards are working using RFID (Radio Frequency Identification) or NFC (Near Field Communication) through chips or antennas. 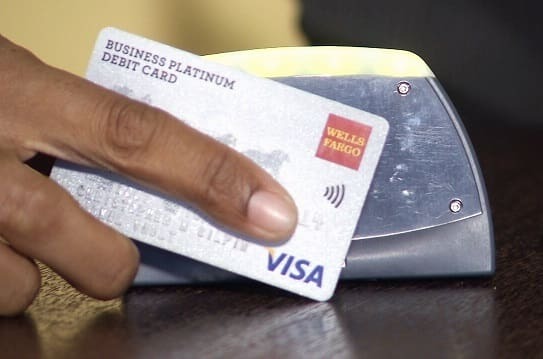 In order to use this card, It should be near in a distance of 2 to 4 cm to bank payment device, Then the amount is automatically will be deducted without using your pin number. - WiFi debit cards are quickly becoming the payment choice for the majority of online shoppers as it is easy to use and has secure transaction paths. - However, Now there are some card cases in the market which claims to protect your WiFi or contact less card from unauthorized purchases.